At Rock Solid commercial roofing is one of our specialties and we are ready to help you find the best solution to your roofing needs. Our professionally skilled contractors are devoted to ensuring your roof remains in safe, proper condition to protect against exterior environmental elements. Our team has plenty years’ experience improving, upgrading and replacing residential and commercial roofs, and it shows in the quality of their work. Our commitment to quality is unwavering and we guarantee satisfied home and/or business owners. 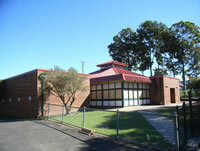 Our commercial roofing experts are on hand to provide fast and affordable repairs, including emergency service. We have years of experience working with residential and commercial projects and we can help you with any problem, including flat roof leaks, low slope roof repair, and much more. We strive to be the most reliable and trustworthy roofing companies around. We make sure your project is completed in a timely and professional manner that will guarantee peace of mind. 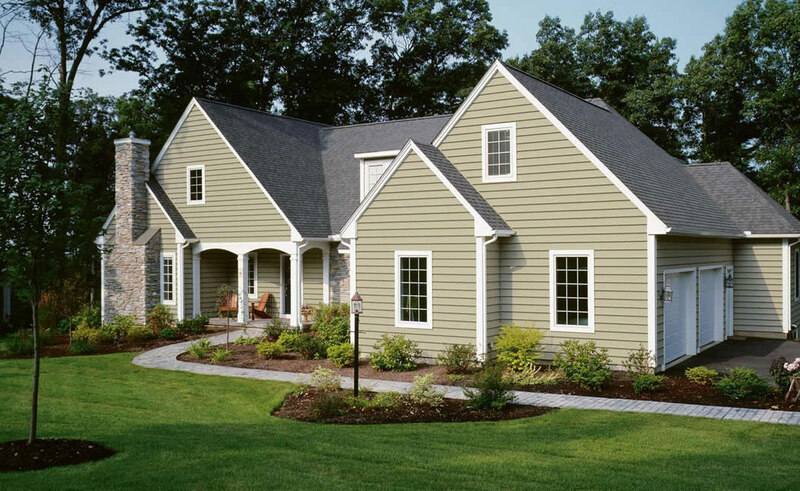 We offer an array of residential, commercial and multi-family services that include -stone coated metal Shingle Roofing Systems, Standing Seam Panel Roofing Systems, Asphalt Shingle Roofing Systems, Residential, Multifamily Insulation, Attic Ventilation Systems, Maintenance Programs, roof Inspections, restorations, estimates and repairs and also service gutters and downspouts. We are fully licensed and insured, and pledge the best work in the residential and commercial markets. Our priority is making sure our customers remain satisfied with the service we provide from inspection to completion. Rock Solid’s experience in general contracting exceeds expectations as specializing in repairing and restoring roofing systems to like-new condition is our priority. Rock Solid Roofing has decades of experience repairing and installing residential and commercial roofing. 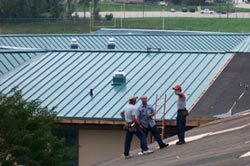 Our years of experience give us the technical knowledge and the expertise to install all types of roofing materials on any sort of commercial building. Whether you have a sloped roof or flat surface, we have many options and solutions to help you select the best material for your project. 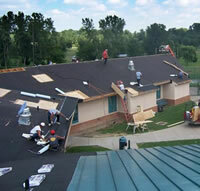 Over the years, we’ve handled almost every type of roofing project imaginable. Whether yours is an older building or a brand new space, a flat roof or a steep grade, simple repairs or a complete roof replacement, we have done it all, and our results speak for themselves. We work with our suppliers to make sure that you are getting the best deal and the best guarantee on every roof we complete. Get the best in quality and assurance with Colorado Springs’ premier roofing contractor for your next commercial roofing project. Call Rock Solid Roofing today to get started with a free roof inspection and job estimate.